Trying new foods, especially those native to other cultures, can be daunting for a child. Even adults get squeamish when they travel outside their culinary comfort zone. This is why adults should lead by example by trying new foods and encouraging their children to join them. Where do you think these ingredients come from? How do you think this [insert country] discovered our meal? What foods does this remind you of? How do you think we eat this food (fork and knife, hands, chopsticks, etc.)? Why? If your child is on the picky side of what they eat, Molly Herrmann of StrongTogether.coop has some creative ideas on how to open their minds, and mouths, to new food experiences. 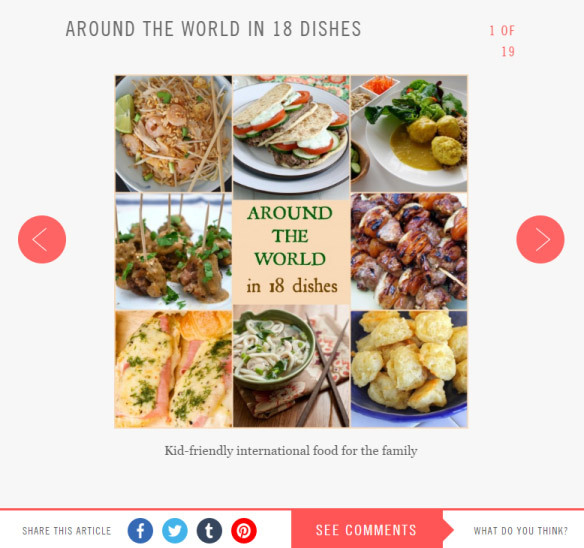 Below, you will find some dishes from around the world you can try with your child. 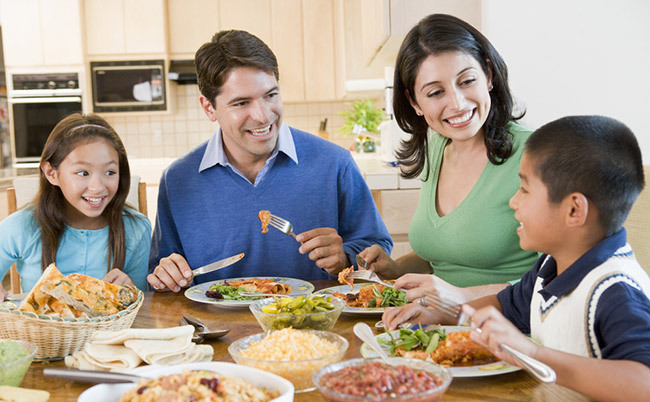 Remember, the learning journey doesn’t end after the classroom, so keep connecting with your kids over delicious food!